share his presentation with our community digitally. impact on sales and margins. Bachelors in Computer Science and Engineering from Arizona State University. 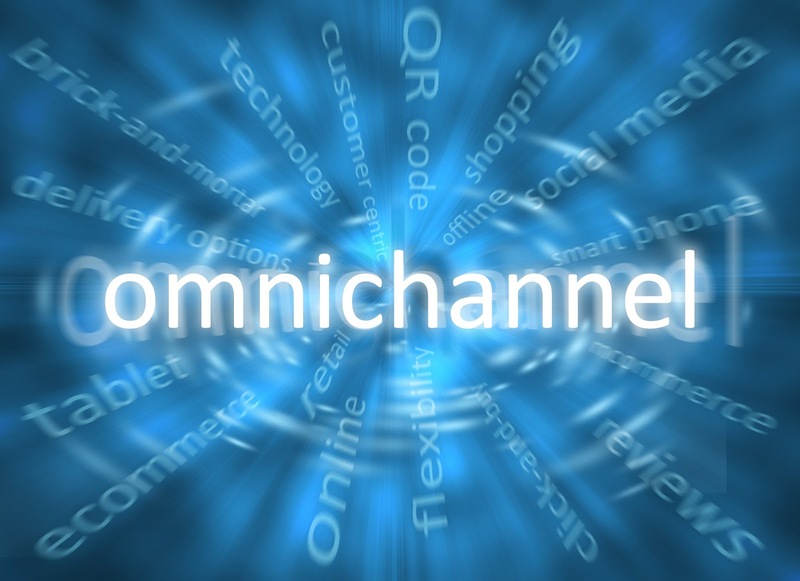 omnichannel retail strategies to connect with shoppers at every turn. strategies to win at retail (whether that’s in-store, online or in-home). Fuel your mind and prepare to win at retail this November. stage to discuss in-store package size perception and preferences. of people pay attention to it). environment is impacting the impression customers get about the size. know what regular really is these days. Large for several of IIR’s blogs including Next Big Design, Front End of Innovation and The Market Research Blogs. Simon RussellDirector, Retail Operations Development at John Lewis Partnership. DA, Consumer Lifestyle at Philips. shopper insights to boost a brand relaunch along the entire path to purchase. taking and decision making complement each other in Poker, Business and Life. into insights with Olin Novak, Marketing Director at Tesco. Yousefian, Head of Human Resources at Tesco Europe. of Consulting at Kantar Retail Europe will tell you. application and innovations in eye-tracking and the shopper. Innovate your shopper strategy in Paris with us this fall!